It is imperative for employers to uphold their duty of care to their employees at all times. 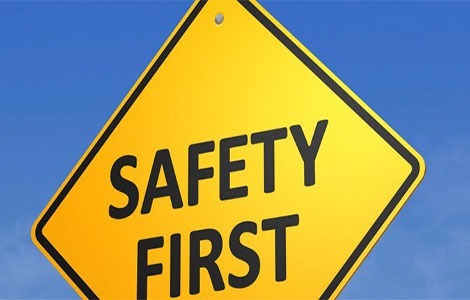 The Health and Safety at Work Regulations, specifically the Health and Safety at Work Act 1974, are designed to ensure that employees have a safe place to work and that this is routinely checked to ensure a high standard remains to ensure the employers are fulfilling their duty of care to the best of their ability. Health and Safety at Work does not only deal with routine checks to assess the physical safety of the work place, but it also includes that all staff receive adequate training to ensure they work safely within the environment. Any investigations will take place by a Health and Safety Executive. They will be the one in charge of implementing enforcement action. At Bloomsbury Law, we appreciate that these regulations can be daunting for both employers and employees. We also understand that they are vital as they ensure your work environment is safe. This is why we offer expert advice in order to explain any confusion as quickly as possible.